Grandeco's Kensington is an elegant, luxurious, classical damask wallpaper with a modern twist in a range of 5 different colourways. Lightly textured with metallic glitter highlights to the damask pattern, it is vinyl, extra-washable and as practical as it is stylish. 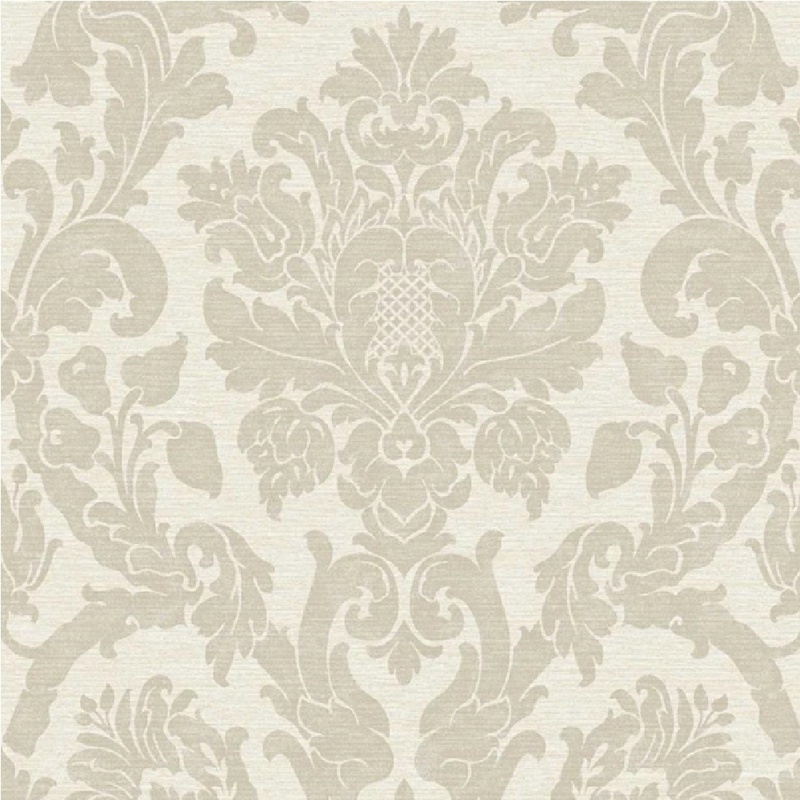 Showing our 2 Grandeco Kensington Damask Glitter Wallpaper V.416-04 reviews with an average rating of Excellent. Would you like to write a review? As above - beautiful good quality wallpaper £6 per role cheaper than a leading DIY store too. Speedy delivery next day so excellent service.